We present to you a new edition of Finn’s Style from Star Wars: Episode VII. This is our third variation of the famous Finn Costume Jacket from the film that was worn by John Boyega as FN-2187. 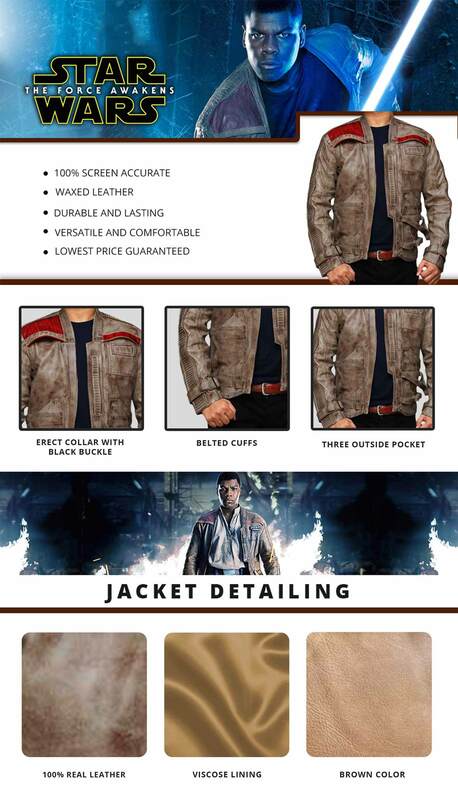 This is the Poe Dameron Finn Brown Waxed Jacket version that you can now have. The 100% real leather material is used with full sleeves. Front closure makes it look great and smart for any person. 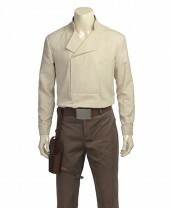 Buy this Star Wars Finn Jacket right now to change your fashion! Wonderful! No matter where you go, Finn Brown Waxed Jacket is the coolest, most happening thing around. You won't regret it's really fantastic. I will surely refer everyone I know. It is a cream leather jacket and one of the finest version I ever received. Wish there was an option to add a picture. Overall the quality is good. It's an excellent product. The hue of brown is a little bit lighter than pictures, but that doesn't matter that much. You can wear it and feel like the Poe Dameron or Finn. Amazing! The shipping was very fast. Highly recommended! Over all, no complaints at all. The leather is soft and feels lush to the touch. The whole jacket is light and lush to wear. It is slightly warmer than an average leather jacket because of the quilted lining, as someone mentioned but that suits me fine. It would be put some hidden hooks and eyes at center front so one could close it. It has great inside pockets, one which closes with a Velcro which I changed to a snap button, so that the Velcro won't get stuck on any of my inner garments and pull threads. Easy job. 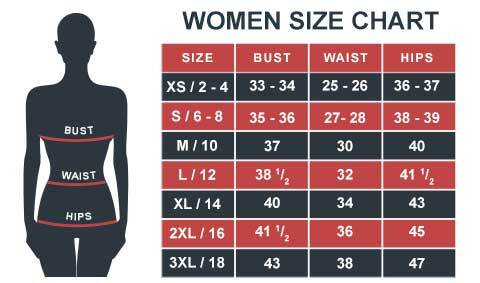 Can't comment on the fit because I altered it to fit a woman's body. I'm pleased with the construction which made the altering as easy as possible. The staining (dark areas) of the jacket will probably vary a bit as it is done by an individual. Mine is a bit more patchy than the pictured jacket but I was prepared for that. .
For the price there is nothing to complain about. A very detailed and thought through, and also wearable jacket that I will enjoy for many years. I am impressed with the level of accuracy. So good. Just got mine and the fit is good. Took extra long to receive because my first one failed their QC. I would have given this 5 stars if it had a zipper so you could close the thing. Finally!!!!! I got a brown jacket that isn’t too dark that would make me look like I'm mourning someone’s death, or I like gothic stuff. I prefer this shade of brown to the original because it looks classy & lively. The texture is soft, smooth, and very comfortable. I have already worn it quite a few times with a big smile on my face. I'm proud of my investment!